In one week, Pakistan will hold its next elections but as we all know, they will neither be free nor fair. Pakistan’s civilian moderate parties and their leaders continue to face restrictions on their movements and violent attacks on their campaigns. 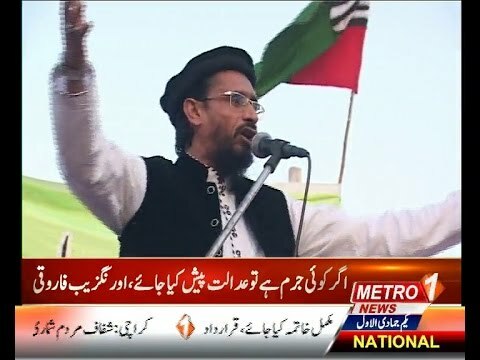 A three-time Prime Minister Nawaz Sharif has been imprisoned on corruption charges, while global terrorist Hafiz Saeed of Jamaat ud Dawa, sectarian jihadi Aurangzeb Farooqi of the Sunni Deobandi Ahl e Sunnat Wa Jammat (ASWJ) and fire brand Islamist Khadim Hussain Rizvi of the Barelwi Tehreek e Labaik Ya Rasool Allah (TLYR) are allowed to give speeches and even try to run for elections. 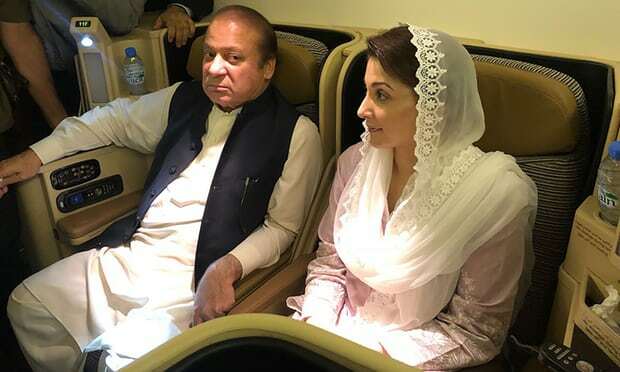 16,868 cases have been registered by the Punjab police against members of Sharif’s PML party simply because they came out to protest against his arrest and conviction. Yet, when Rizvi’s TLYR held large Pakistani urban centers to hostage earlier this year no action was taken against him or his supporters. Similarly, the name of Muhammad Ahmed Ludhianvi, a Sunni cleric who runs A.S.W.J. 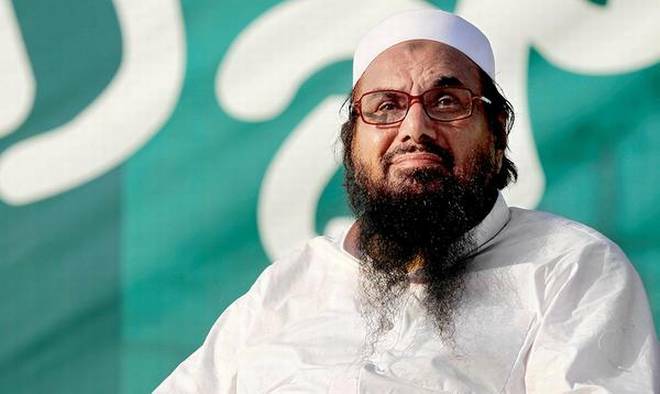 along with Farooqi as his deputy, “was quietly taken off the so-called fourth schedule, or terrorism watch list, last month, just as Mr. Ludhianvi announced his candidacy. Yet the party remains on a watch list issued by Pakistan’s National Counter Terrorism Authority. Military pressure is thought to be behind Mr. Ludhianvi’s removal from the fourth schedule. He was taken off the list by the country’s caretaker government, which forms during every election to ensure that the vote is fair but is not supposed to make these kinds of decisions.